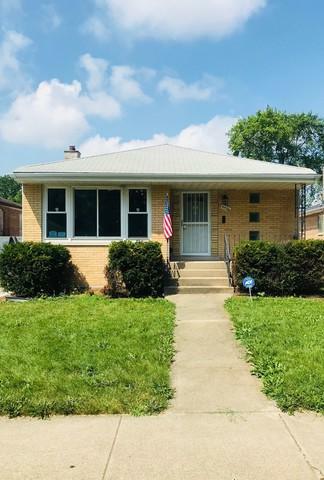 Located on one of Dolton's most desirable streets. 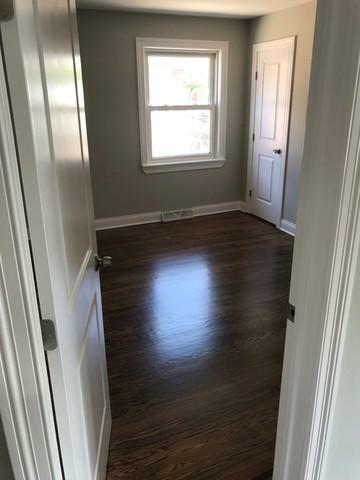 This 3 bed + 1 has a full second bathroom in the finished basement. 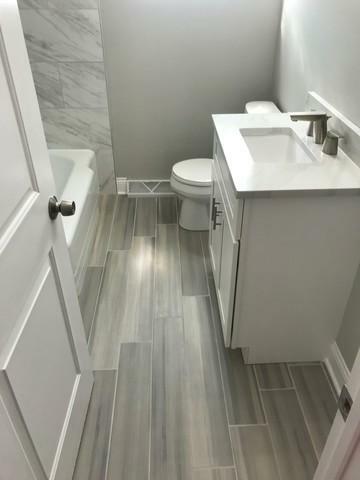 Stainless steel appliances and a white Quartz countertop in the kitchen and bathrooms. 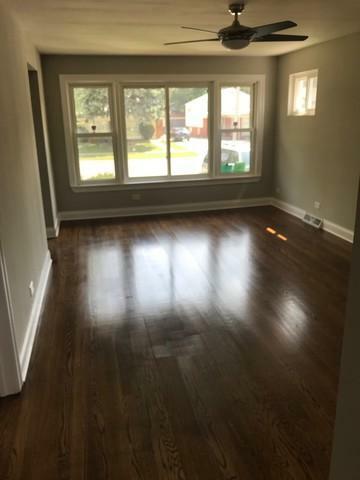 Newly stained dark hardwood floors in the living room and all 3 bedrooms. Enjoy eating your dinner on your screened porch!